For budgetary quotes, only the above fields are required. For formal quotes, please complete the additional fields below. Do you have an application in mind? 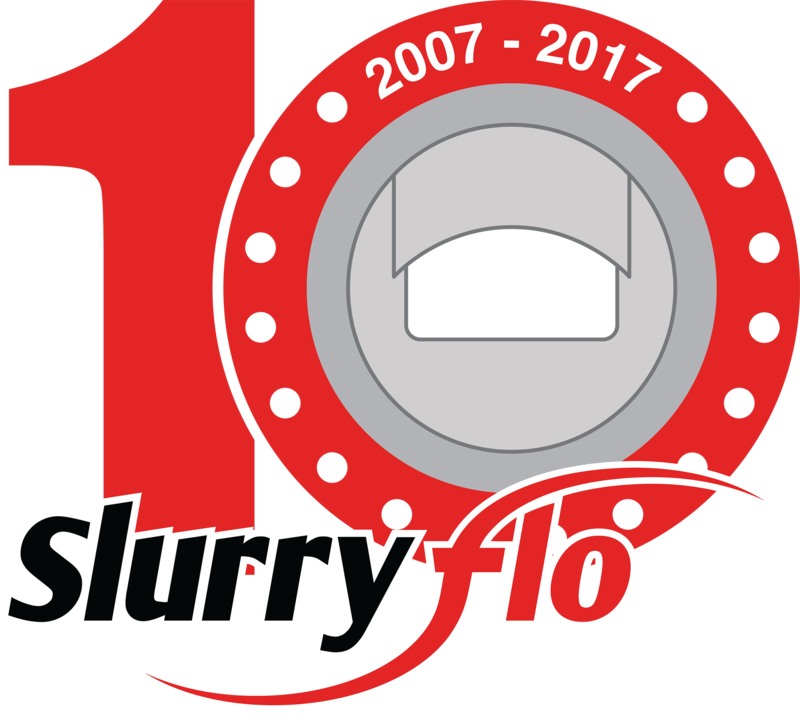 Let us review your requirements and provide a quote for a custom engineered SlurryFlo control valve. Copyright 2017 - SlurryFlo Valve Corp.